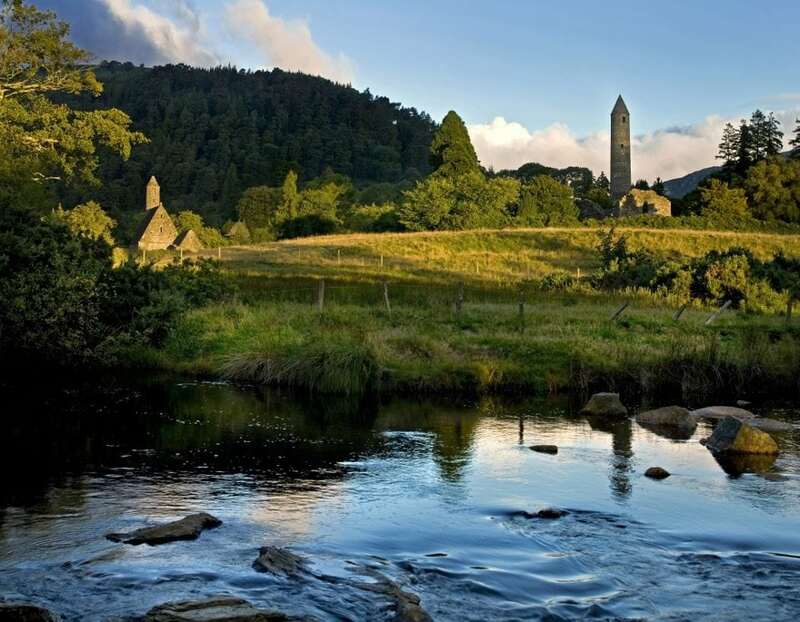 This full day 75km cycling route takes in the Blessington Lakes, Wicklow Mountains and Glendalough in the glorious Co. Wicklow in Ireland's Ancient East. The route starts in Blessington town but you could start this loop at any point along the route and even start it from Dublin City. Loop, Co. Dublin and Wicklow. This route passes by some of the best attractions, sights and scenic views in Wicklow including the Blessington Lakes, Baltyboy House, Valleymount Village, Ballynockan Village and Quarry, the spectacular Glendalough, Wicklow Mountains National Park, great mountain hikes, Lough Tay where the Vikings TV series films and Sally Gap. Download the free App to take the route with you.